We develop and build your business idea into visual and pleasant experiences for your users. We are among the top iOS development companies in Pune who provides end to end mobility solutions. 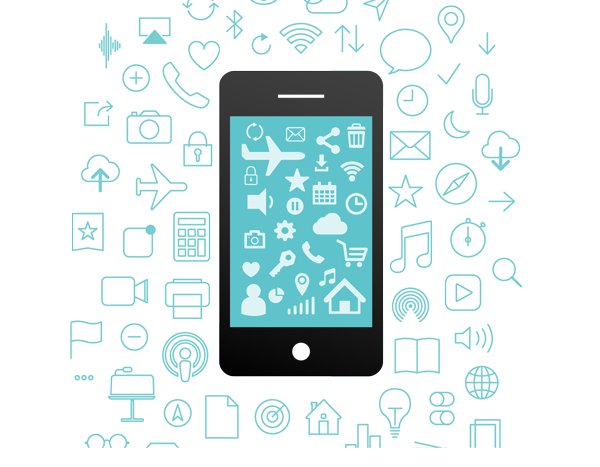 The mobile app market is booming day by day and we excited about its future. Our team of professional developers and designers will produce ideas that will create great opportunities for your business. Our technical expert plan, strategize, develop and deploy iOS apps by keeping you in a loop to provide you with a good experience. We understand how to convert your ideas into high-quality iOS app within a short time frame. Our iOS development services include custom iOS app development, iOS M-Commerce, iOS widget development, enterprise iOS app development, iOS QA & testing, iOS UX/UI testing, iPhone support & maintenance and more. We always deliver the best results which help you to achieve your business goals and conveying your message directly to your users. Our iOS apps will help you to boost your brands, extend your company applications and attract more users. So, by using your goals and our expertise together our experienced team will create dynamic apps that will achieve the demanding needs of your users. If you have any queries, or just want to reach out then share your requirements with iOS App development company in India. Talk to our business experts to understand the best iOS application development options for your business, services or products. We would love the opportunity to offer you the best and rewarding experience in iOS App development and gaming.